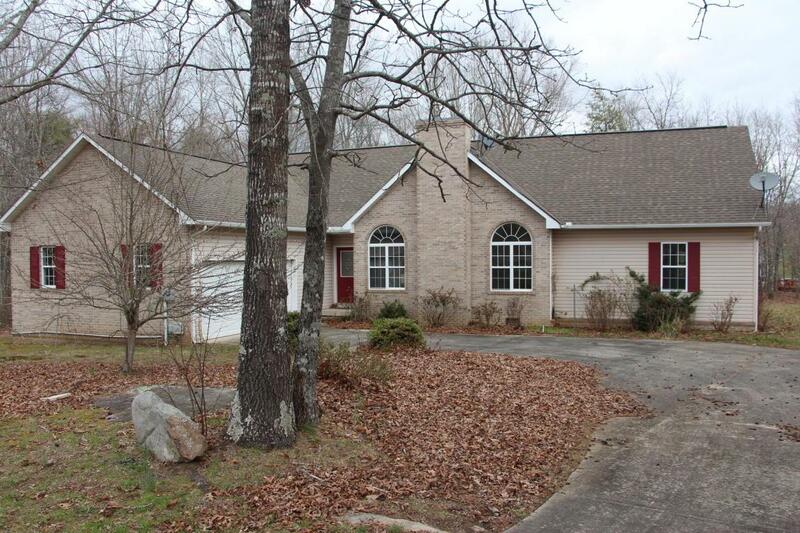 Well priced home in beautiful Laurelwood Subdivision. 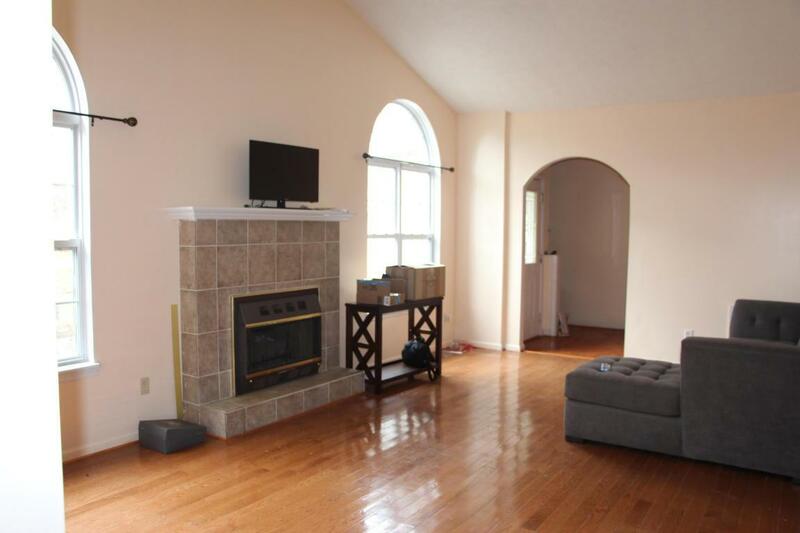 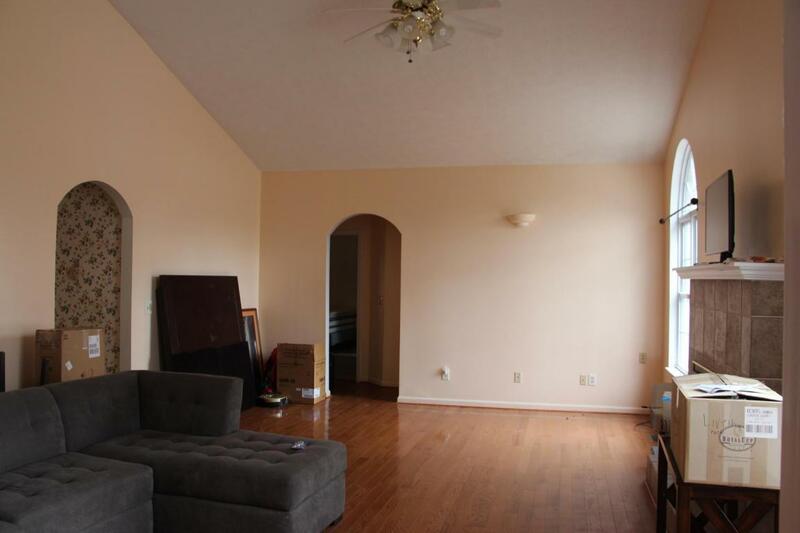 This 3 bedroom home has 2 baths, large kitchen and dining area, living room with fireplace, and a two car garage. 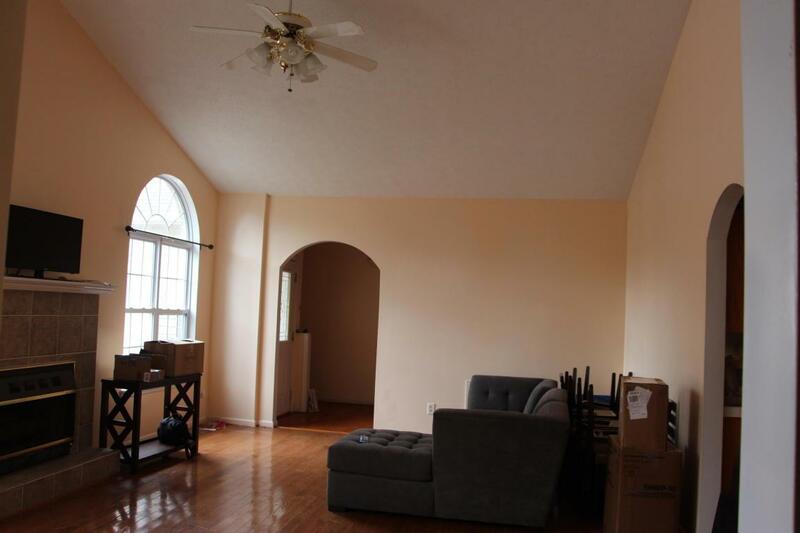 There is also a HUGE 35 foot long Sunroom.